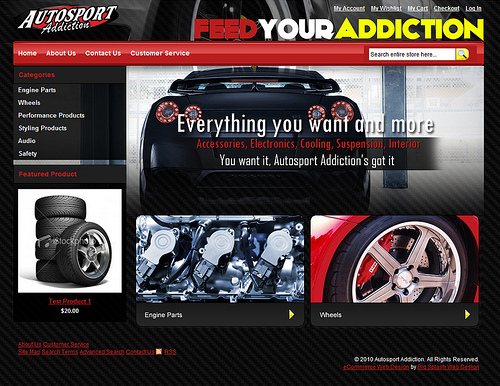 Auto Sport Addiction is an ecommerce website built on the Magento platform. The site is meant for performance auto enthusiasts. 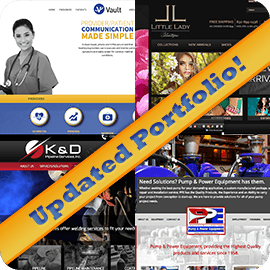 We worked with the client to determine the look and feel he wanted for his site. The goal was to make the website look sleek and stylish like the sports cars that many of the web store’s future visitors are looking to modify. The carbon fiber background is typical of many of the high-end interior accessories these car lovers add to their vehicles. 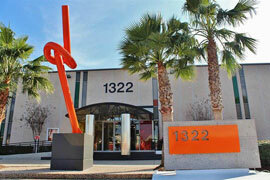 This combined with the vibrant colors and exotic pictures gives the site a high-energy feel. The home page also utilizes jquery to rotate several images in the background.